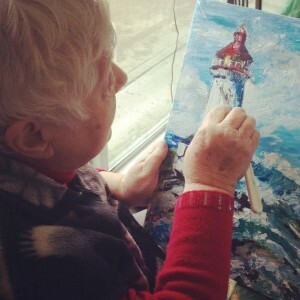 Drayton Valley has a thriving arts and culture community. The various arts and cultural organizations operate as the Cultural Association of Drayton Valley, and include Pipes and Drums and a theatrical guild. The Kinsmen Performing Arts Festival is held in the spring of each year to showcase our local talent. 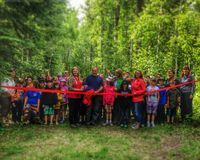 Residents and visitors have many opportunities to discover and get involved in local culture and history right here in Drayton Valley! 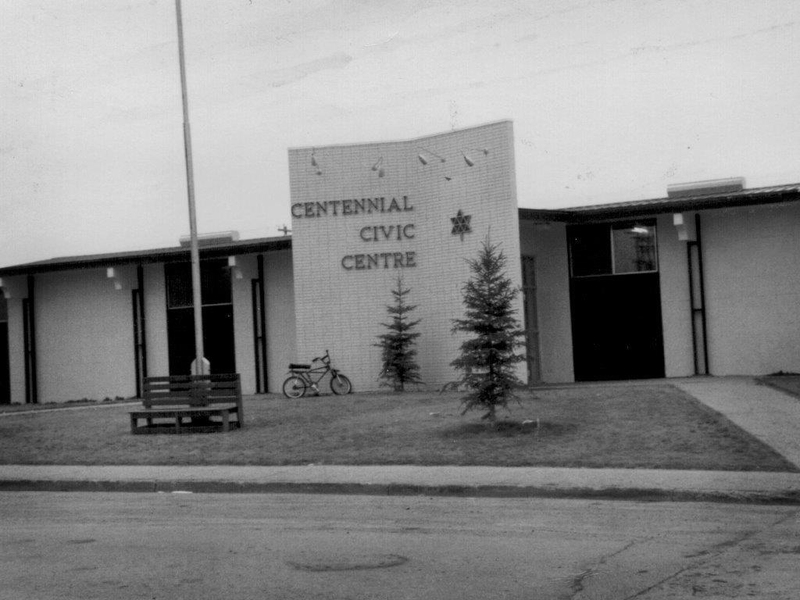 The Town of Drayton Valley was incorporated as a Town in 1957. You can still visit some it the original buildings in the downtown core including the original movie theatre and hotel! Click here to view the tour map and a brief account of each of Drayton Valley’s historical buildings. Meetings are held the first Monday of the month from October through to May. If you are interested in attending a DVFAS meeting as a guest or joining our society don’t hesitate to contact Robyn (President) at (780)898-1595 or rja2@ualberta.ca. You can also contact us through Facebook. Fancy yourself a history buff? 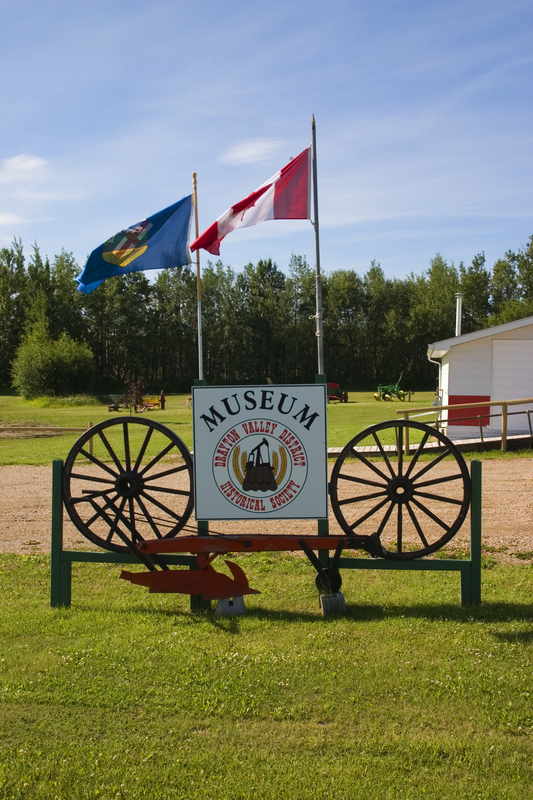 Check out Drayton Valley’s museum. It’s run by the Historical Society so you’re bound to learn a thing or two. 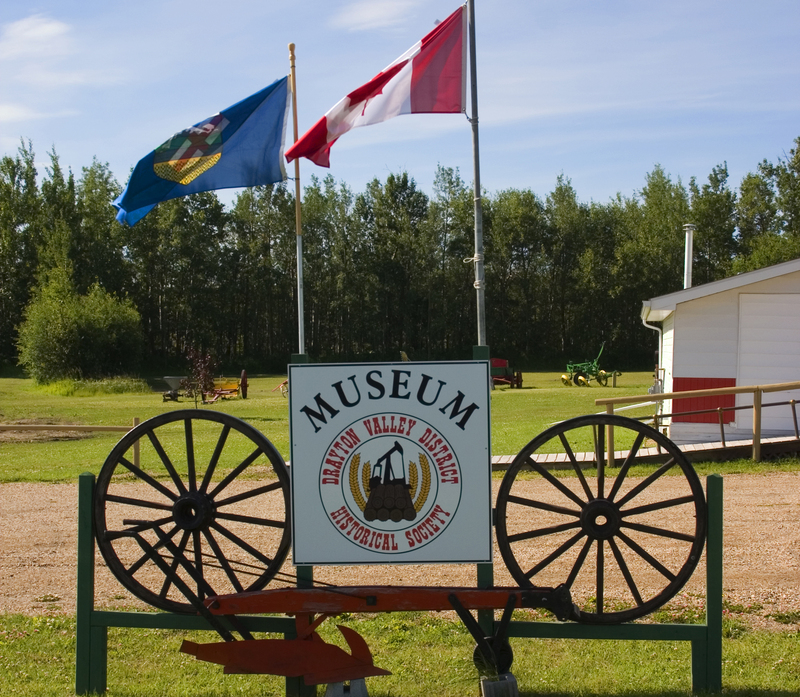 The museum is next to the Drayton Valley RV Park and Campground just off Highway 22. The River Valley Players Association is dedicated to providing opportunities for youth and adults in our community to explore their potential through the medium of theatre. This group volunteers for many community events, such as Canada Day and the Halloween Haunted House, in addition to putting on shows and writing their own material! 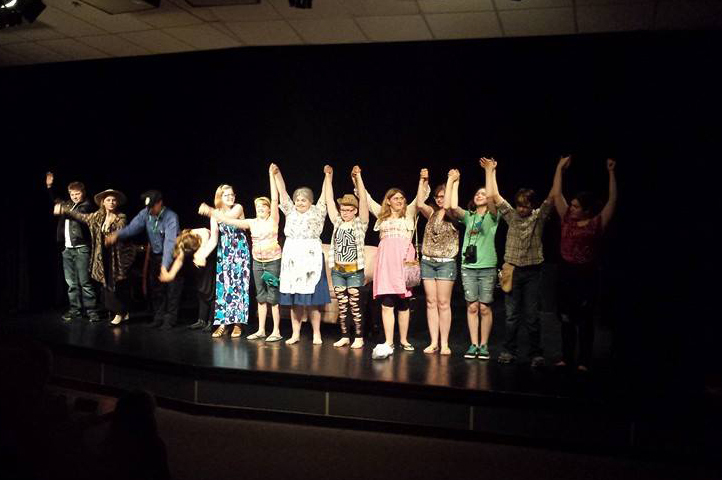 River Valley Players offers an after school drama program for youth in grades 6 to 12. Using a variety of drama-based activities such as drama games, improve and scripted work, participants develop self-confidence, language skills and knowledge of the dramatic arts. Forever Linked Line Dancers was established in 1996 by a group of like minded people who wanted to keep on dancing after taking lessons. The group meets at the Scout/Guide Hall (4801 52 Ave, Drayton Valley) on Mondays from 6:30 p.m. – 8:30 p.m.
Come dance your heart out, have lots of laughs and enjoy new friendships. The door is always open to new members.